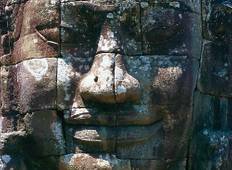 Find the best World Expeditions Cambodia trips. 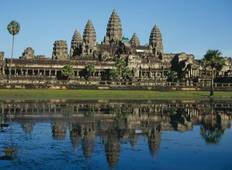 We've got 7 tours going to Cambodia, starting from just 3 days in length, and the longest tour is 14 days. The most popular month to go is May, which has the most number of tour departures. "I've thoroughly enjoyed my journey on a bike from Vietnam to Cambodia. The support..."
"This tour was perfect in every way. Our guide and driver were friendly, helpful,..."